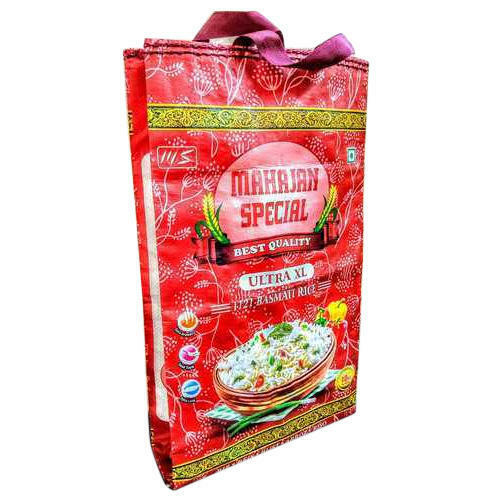 Fostered with enormous business understanding of this realm, we are involved in presenting a broad consignment of 25 Kg Printed PP Non Woven Rice Bag. Established in year 2017, Aaa Overseas is counted amongst the prominent Manufacture and Wholesaler of a wide range of Jute Bags, BOPP Bags, Non Woven Bags, PP Non Woven Rice Bags, Shopping Bags, Flour Packaging Bags and much more. All our manufactured products are in accordance with global quality standards. Offered products are made by considering only quality approved materials given by the authentic vendors of the market.